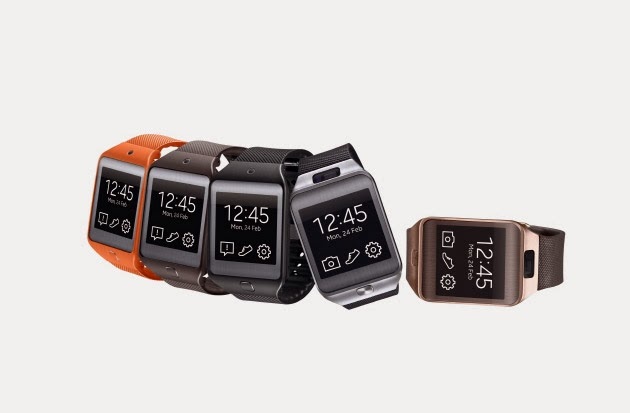 Samsung has just announced the Gear 2 and Gear 2 Neo to their smartwatch lineup. 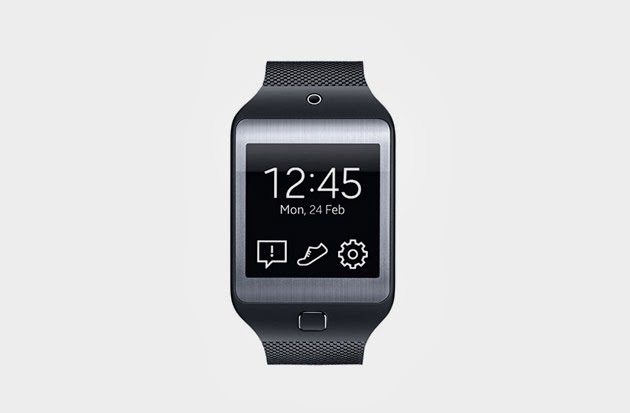 Running on Samsung’s Tizen OS operating system, the watch features a 1.63-inch touchscreen, a 1GHz processor, and 4GB of internal storage, and will be compatible with a range of other Samsung devices. 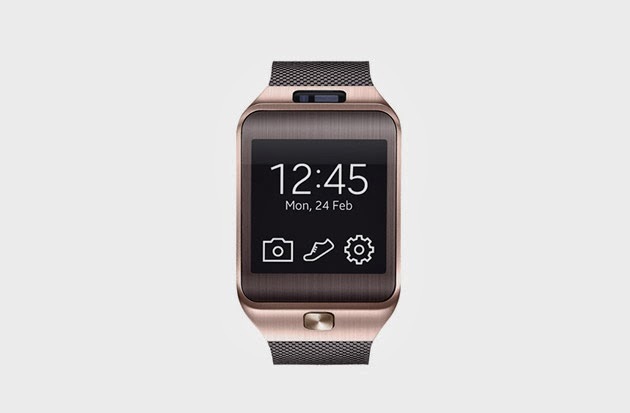 The Gear 2 comes equipped with a camera and comes in Charcoal Black, Gold Brown, and Wild Orange color options, while the Gear 2 Neo is without a camera and is available in Charcoal Black, Mocha Grey and Wild Orange. 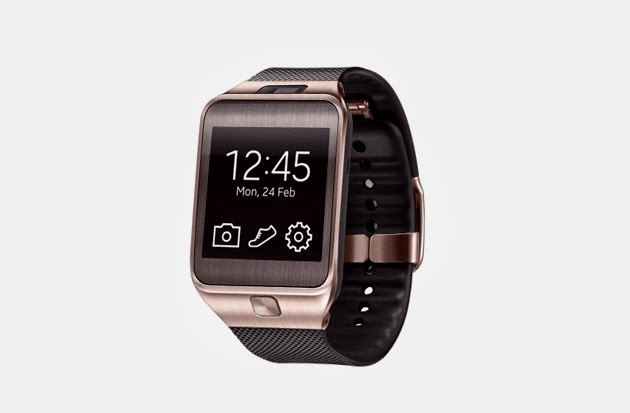 There is no price yet available but Samsung expects an April release.